When shopping for a company intranet, one of the most common things that people encounter is the decision to go with either flexible intranet software or software that takes a "one-size-fits-all" approach. If the latter gets a positive response for any reason, it's probably because people are still afraid to truly embrace the benefits of a flexible intranet in the first place ... or ... they don't even know they have the option of flexibility! 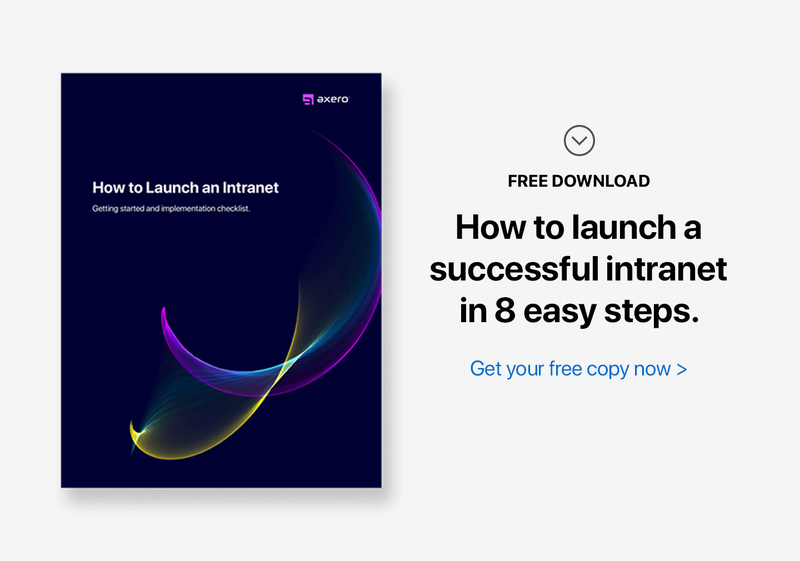 After all, implementing a company intranet is typically a new experience for many businesses, even though it's becoming more common as the days go by. In reality, however, purchasing "one-size-fits-all" software won't do anything positive for your business and may even get in the way of your company's internal communications and productivity. Flexibility is one of the most important features your social intranet can have. Without flexibility, you're stuck within a rigid box that won't allow you to get the most out of your experience. If you're going to be paying for intranet software, there's no reason to compromise its functionality and take the easy way out. Companies that sell template-based, one-size-fits-all software often boast that it requires little to no knowledge of its logistics. Even if this is true, the experience you end up with isn't worth embracing in the first place. Understanding why flexibility is important for your company intranet is a huge aspect of ensuring your experience is as positive as possible. Here are 7 reasons why your business will only be held back by a platform that doesn't allow for change. 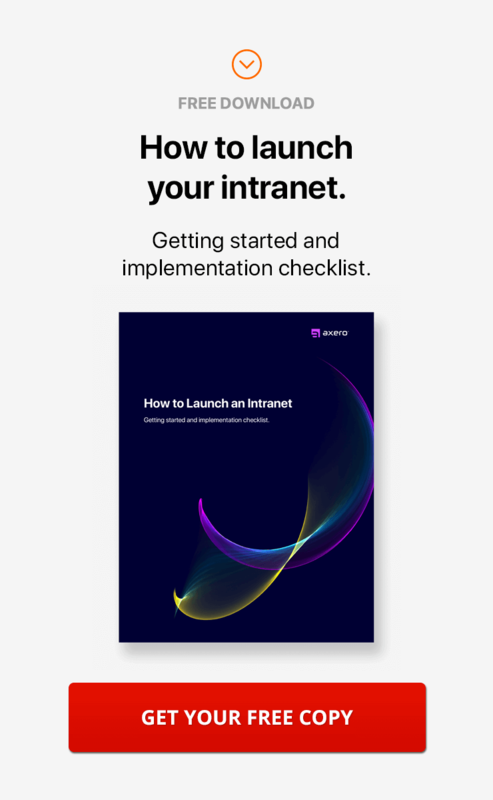 As your employees get acquainted with social intranet software, there's a good chance they'll have a few comments, suggestions, and improvements. Nothing runs perfectly straight out of the gate, and sometimes it takes a bit of tweaking to ensure your company intranet operates in a way that is beneficial to your business. If you're using a flexible intranet platform, you can make little tweaks without running into any major issues. With one-size-fits-all intranets, however, the opposite is true — even small changes can be impossible to implement. 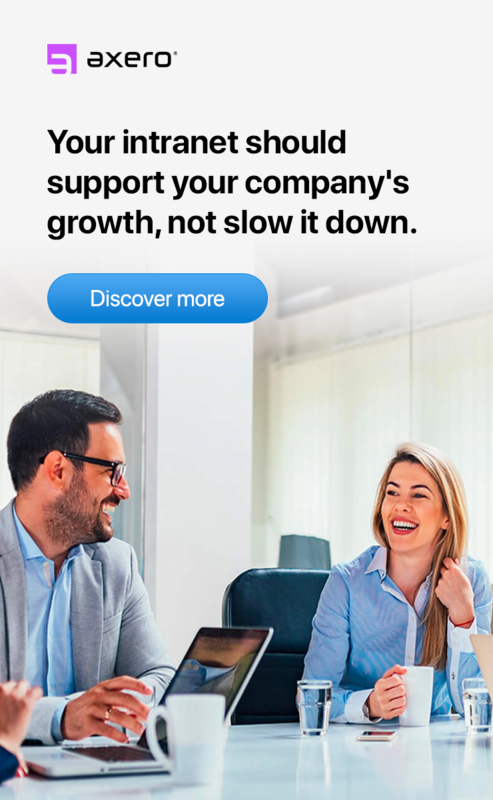 For most businesses, the goal is to grow. Growth can come in a variety of different forms, whether it's the amount of employees an organization has, the amount of profit that results at the end of the year, etc. Either way, you need to have a company intranet that will grow with your business instead of remaining stuck in the past. Otherwise, you may find it difficult to move forward, especially if you begin to rely heavily on your intranet for daily business processes. Flexibility, then, can have far-reaching implications. Getting employees to use your company intranet isn't always as easy as you might like. After all, there can be a learning curve in many situations, and a lack of flexibility makes things even more difficult. If you have the ability to switch things up when they're not working for your business as a whole, you'll be doing yourself a great favor. With flexible intranet software, you'll have a much better chance of getting your employees on-board and improving intranet user adoption. Running into problems with your company intranet isn't too uncommon, especially at first. Finding the right solution, on the other hand, can be difficult when there's no room for flexibility in the intranet's design. You might have a problem that is simply a result of the "one-size-fits-all" nature of your social intranet software, in which case fixing it can be exceptionally difficult. If your company intranet is flexible in nature, you'll be able to make whatever changes are necessary without any issues. No matter what type of business you run, there are likely some processes that you use daily to keep everything running smoothly. Flexibility is extremely important in this regard, as you'll want to integrate your current processes into your company intranet as well. In many instances, software that is rigid and cannot be tweaked won't allow you to integrate your marketing or sales processes, meaning you're stuck using a variety of different applications each day. If you use flexible intranet software, you can rest easy knowing that everything is contained in one place. Even if your current intranet is designed by a company that has provided countless solutions to other organizations, you want to do everything you can to ensure your branding is in place. In this way, you can personalize your company intranet so your employees feel as if they're using something designed specifically for them rather than many businesses using the same template. As you might expect, flexible intranet software makes this possibility a reality, whereas those that take a "by the book" approach don't usually let you incorporate your branding into the picture. At the end of the day, the functionality of your company intranet will actually have a lot to do with how fun it is to use. No one wants to go to a boring office every morning, so why would you want to work with a stuffy social intranet? When you're dealing with a flexible platform, you can customize things to your liking. 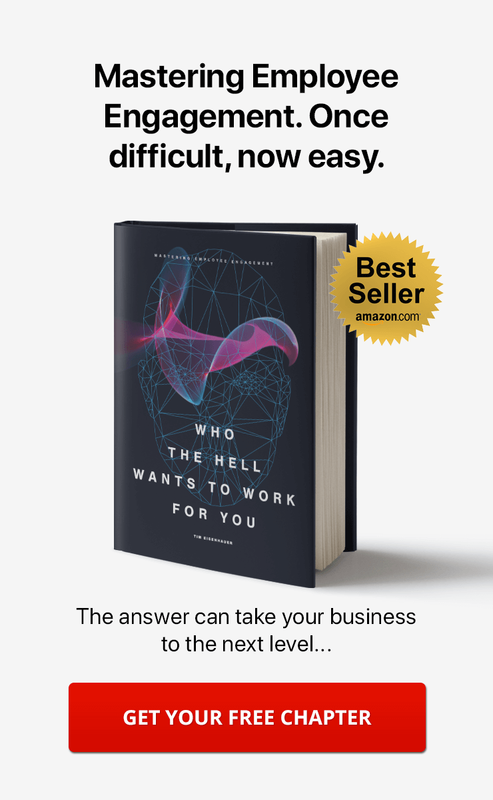 This makes the entire experience more fun for you, your employees, and anyone else who might be participating in the network. Flexibility may not seem like a huge deal when you're in the middle of searching for the right intranet solution, but it'll quickly become evident if you take an out-of-the-box approach how stuck within the lines you actually are. Take care in your decision to choose a flexible intranet, and the rest will fall into place on its own.